Casey Douglass: Dark Review - Mizfit Tha Menace "Horror Himself"
Dark Review - Mizfit Tha Menace "Horror Himself"
If you like a bit of horror and you love your soundtracks and dark music, you would do well to check out the music of Mizfit Tha Menace "Horror Himself". Self-described as "Gothic Horrorcore", his songs involve some great bass beats and dark rapped lyrics that are a joy to listen to. His music is for mature minds though, so if you are easily offended it might be worth skipping. 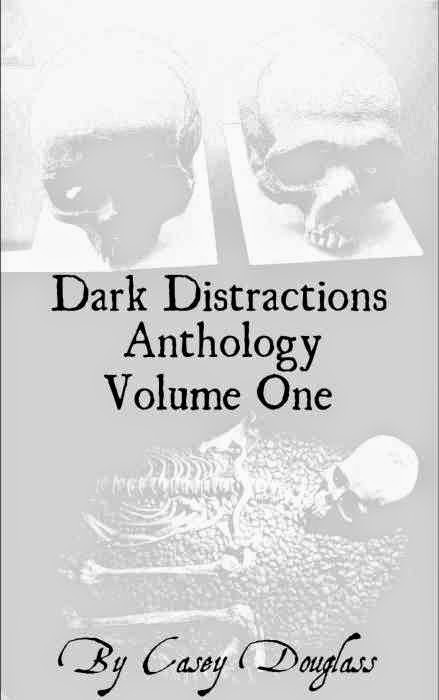 Also, if that is the case, what are you doing on Dark Distractions? 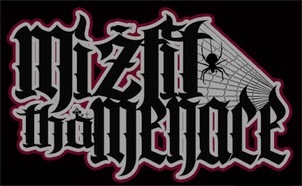 Featured on bloody-disgusting.com, rue-morgue.com and midnightsyndicate.com among others, working with other artists and being included in a guidebook to the Goth/extreme music scene, I think it's safe to say a lot of people like a bit of Mizfit Tha Menace. 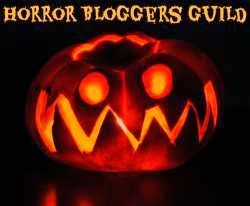 Check out his site at Horrorhimself and have a poke around. If you go to the Discography page, you can download five albums to listen to at your leisure, which strikes me as very generous indeed.